Welcome to the New Brunswick Denturists Society’s website. 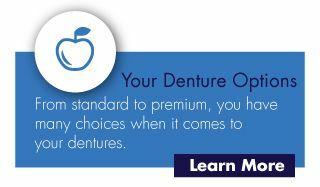 For over 50 years, denturists have been recognized as leaders in the aesthetics and design of dentures in Canada. We have been acknowledged as being innovators in the field of Denturism here in New Brunswick and are extremely proud of this. Since 1976, we have served our patients with discretion and dignity. We have members located throughout this province. As a profession, we have yearly continuing education to keep us up-to-date on the latest information and practices in our field. For almost 40 years, we have dedicated ourselves to elevating Denturism here in New Brunswick and across Canada. You can easily find a denturist near you by clicking the “Find a Denturist” link at the top of this page. If you are interested or considering becoming a denturist please call 506-622-1066 or email mccormackdentureclinic@outlook.com.